The blues is one of the most played styles and forms of music. 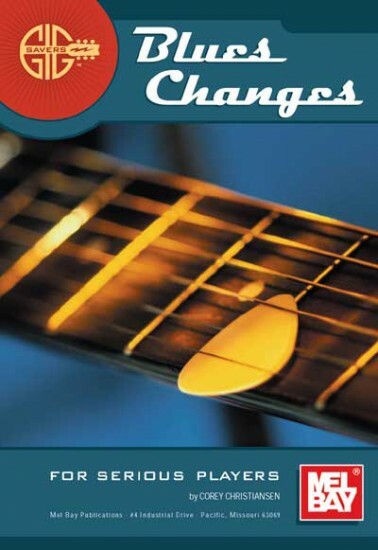 This booklet presents alternate changes and many chord substitutions for the blues in a way that allows them to be transposed into any key. I was relieved to find Strings By Mail when I saw the price of this book on Amazon.com. The book itself is concise and worthwhile.